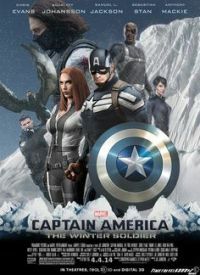 Captain America comes to the rescue of the world when SHIELD has been systematically infiltrated by an organisation determined to take over the world. The action and effects are effective and high energy, though the plot is lacking. Enjoyable if you like violent action Marvel Comic book style films.